Over the last few decades, western archaeology increasingly abandoned its ‘ivory tower’ in order to investigate, negotiate and develop its position and role in global society. The way in which we deal with other people’s views in the interpretation of archaeological materials, the way in which we integrate our narratives and practices with other heritage demands, and the way in which we deal with power differences in both these processes; all are challenging issues when undertaking archaeological research projects abroad. 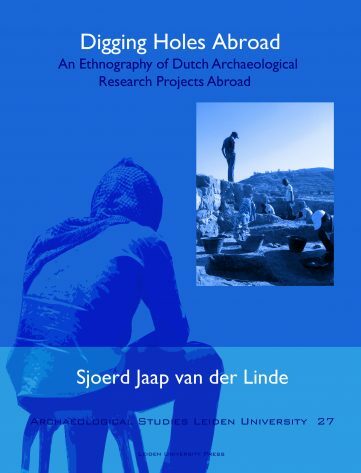 Within this book, Sjoerd van der Linde brings forward an ethnographic and discursive analysis of two archaeological projects by the Faculty of Archaeology of Leiden University – notably the Deir Alla Joint Archaeological Project in the Hashemite Kingdom of Jordan and the Santa Barbara Project in Curaçao. 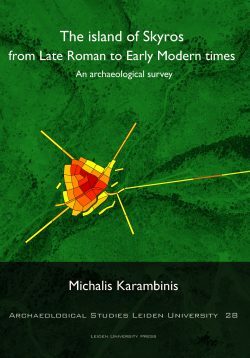 Focusing on the ways and extents to which these projects are influenced by different policy and funding programs, and investigating the operational systems, social relationships and dominating values and discourses that determine project outcomes, he explores how archaeological research projects abroad work in their social context. Specific attention is hereby given to the relationship between ‘collaborative’ policies with actual field practice. 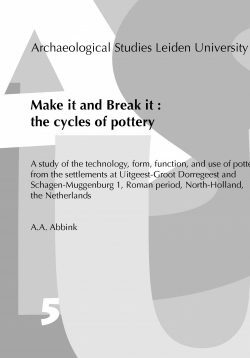 The author offers a critical reflection upon the role and responsibility of archaeologists in relation to the values and demands of other actors in society. 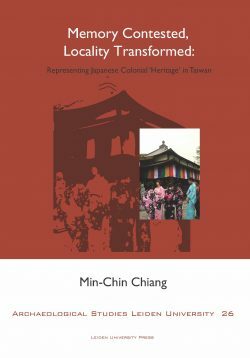 As such, this book forms a contribution to critical debates in archaeology that call for a self-reflexive, ethnographic archaeology that actively engages with community concerns – in the sense of facilitating and engaging their values in processes of archaeological research, heritage management and collaboration. Sjoerd Jaap van der Linde is a researcher and lecturer of Archaeological Heritage Management at Leiden University. 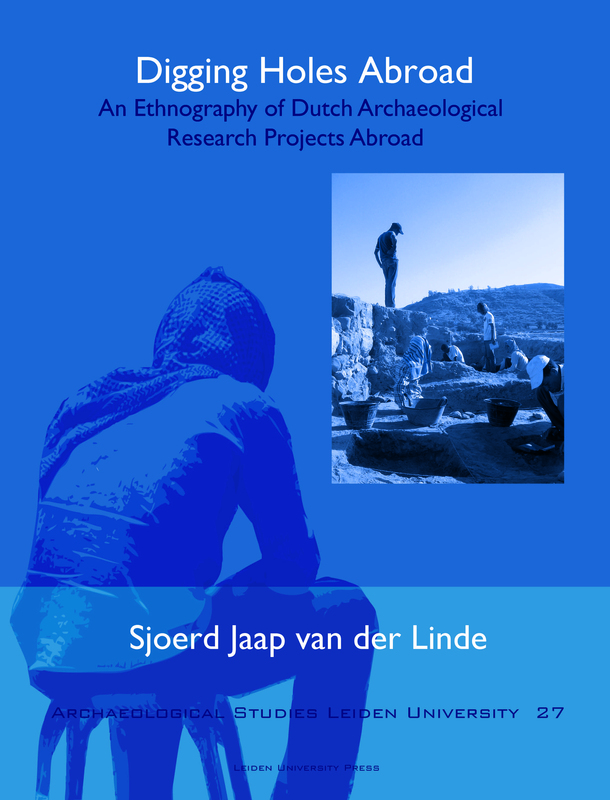 “Van der Linde’s innovative cross-disciplinary approach cuts very close to the bone but in a productive and collegial way that ensures that its unflinching scrutiny of our practice will result in real practical and conceptual advances in “digging holes abroad”.” – Professor Ian Lilley, University of Queensland, Australia.